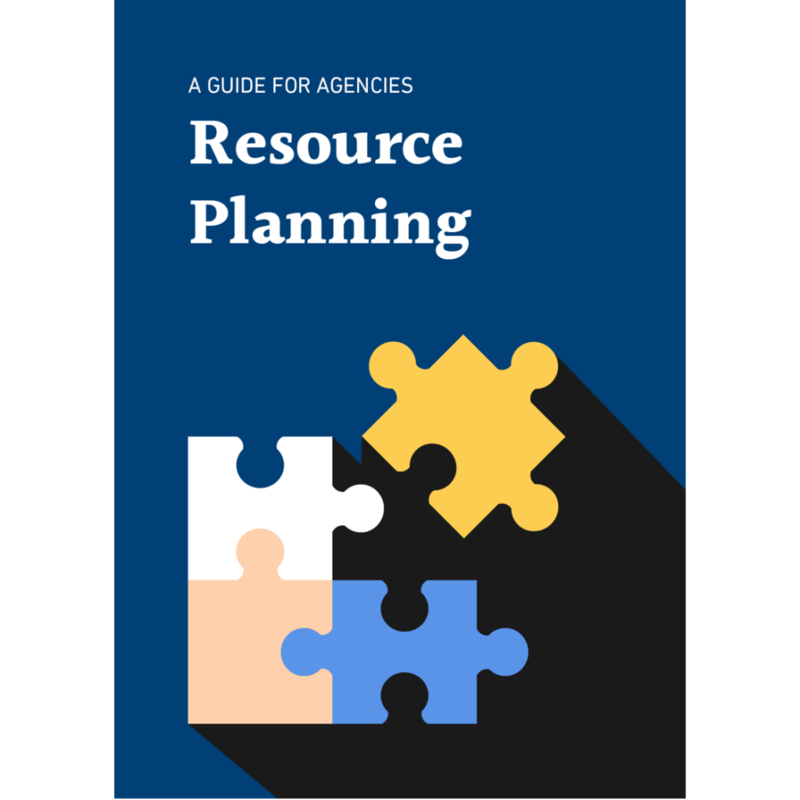 You’ve probably heard the buzzword “resource planning” thrown around in the agency world. 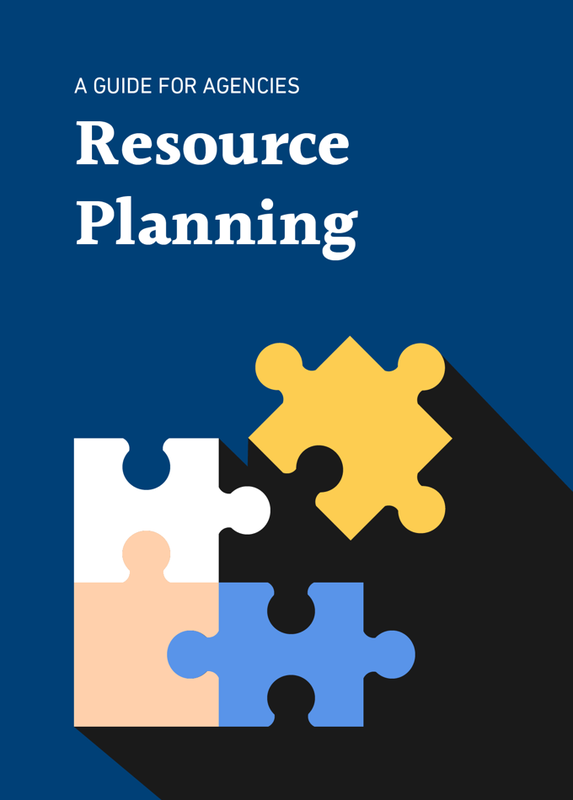 But what exactly is resource planning and how can you profit from it? 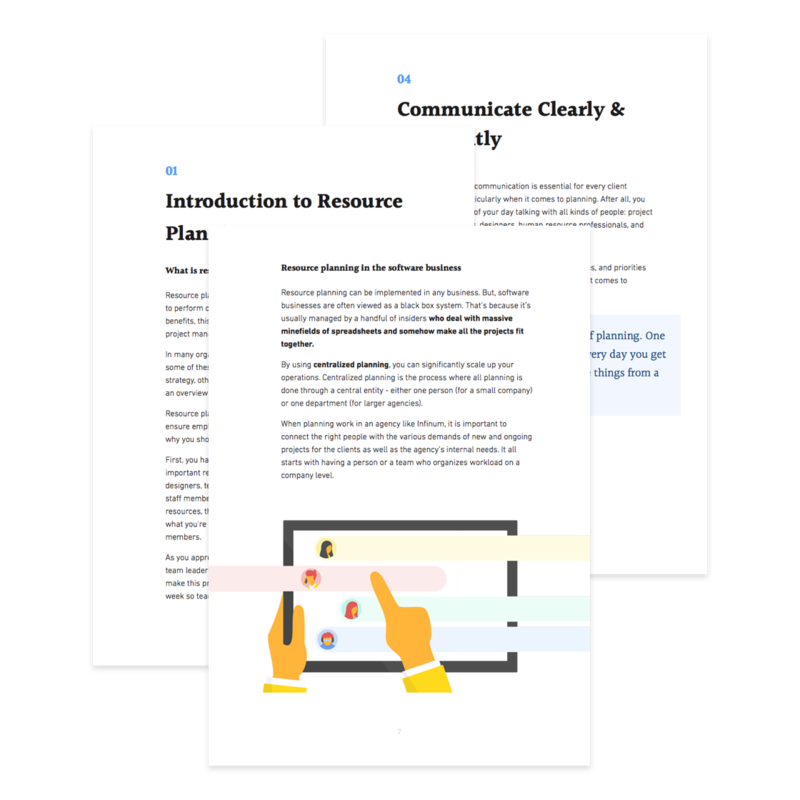 In this guide, we will walk you through the basics of resource planning, using examples from the software design & development agency Infinum. If you’re having issues with the form you can download the free guide here . Questions? Get in touch with our support team.